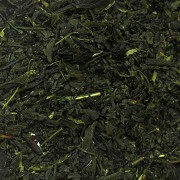 This is a full-bodied and rich tasting sencha tea from Japan. 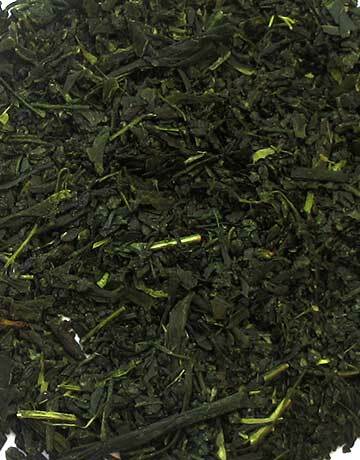 In the processing of this leaf, they stem the leaves longer which results in the delicate fine leaf. 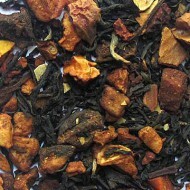 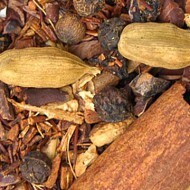 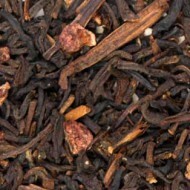 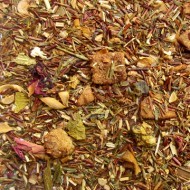 It has an exquisite fragrance when steeped and strong green tea flavor.